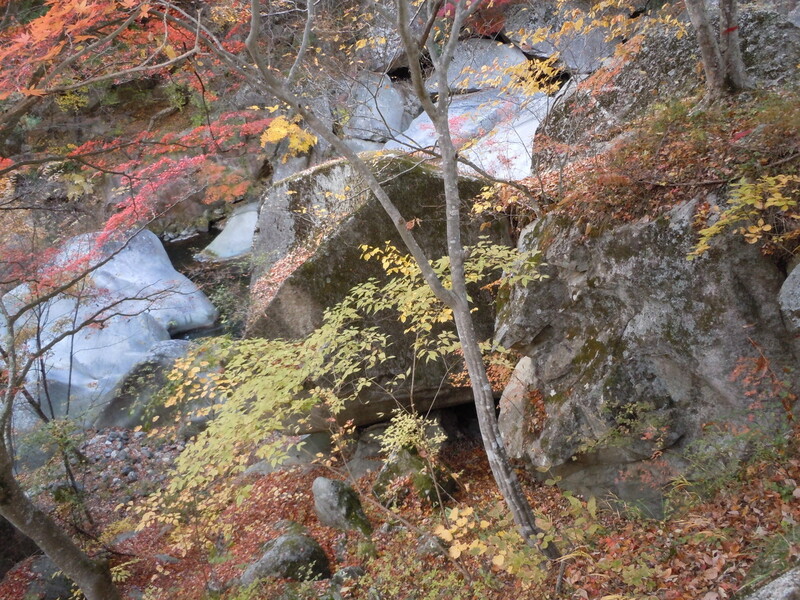 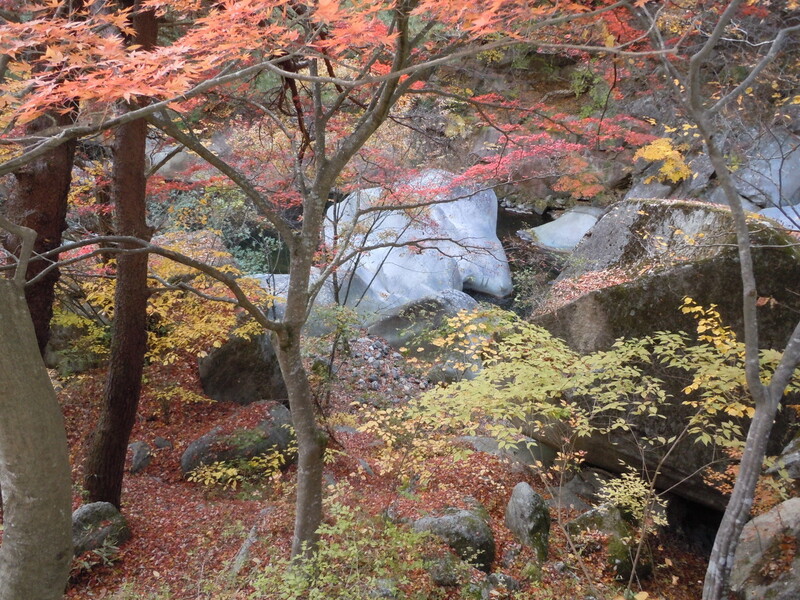 You can enjoy wonderful ravine beauty in the four seasons here. 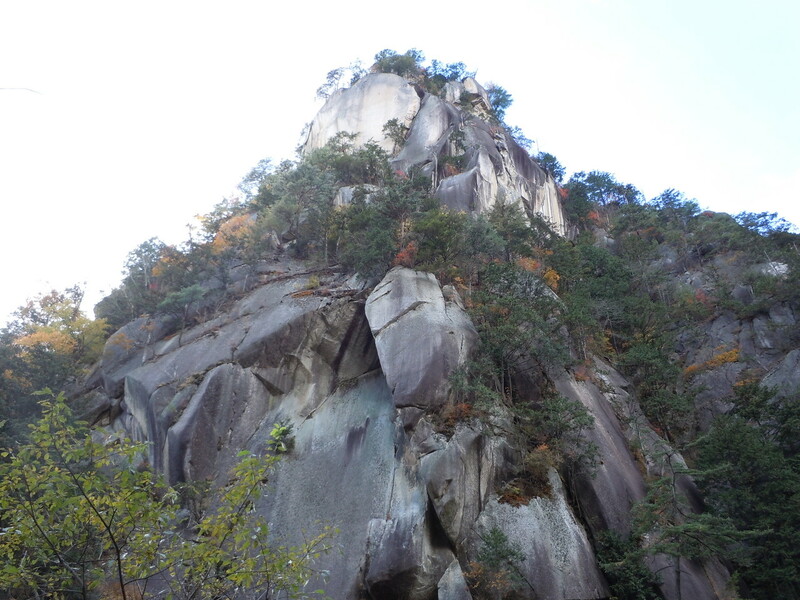 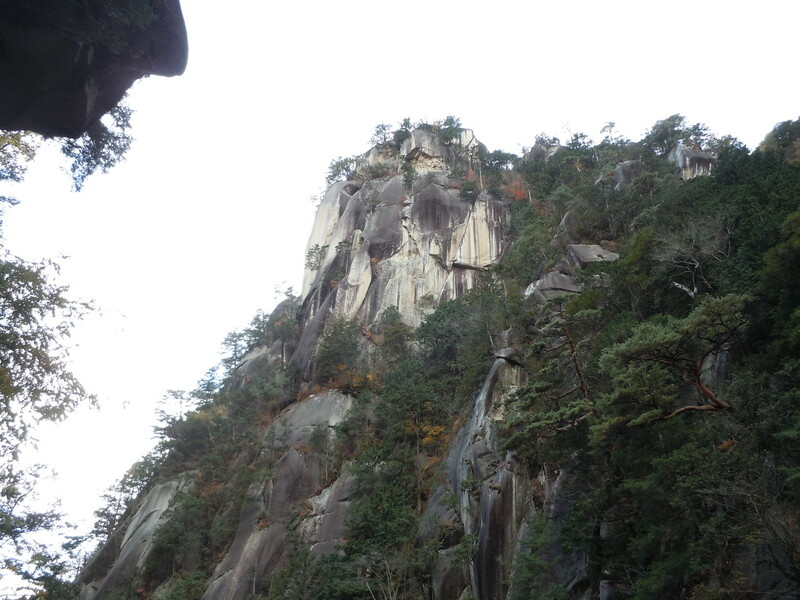 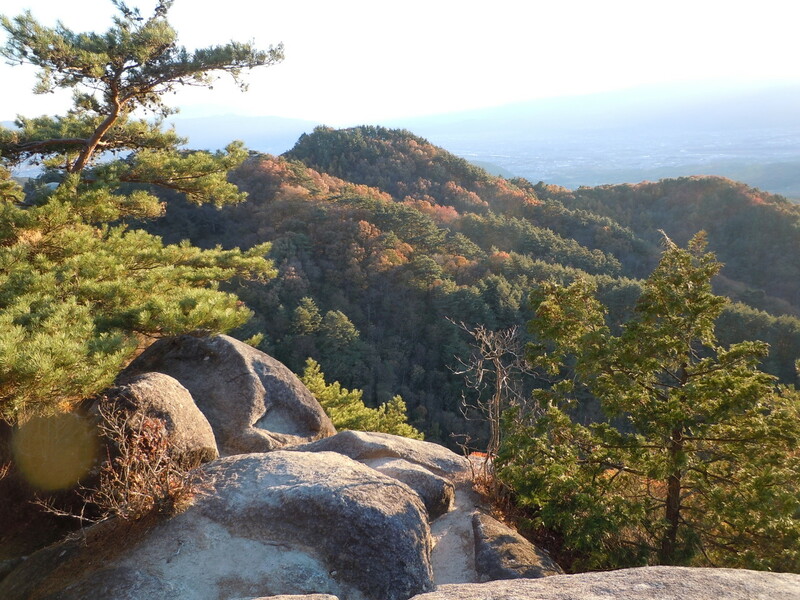 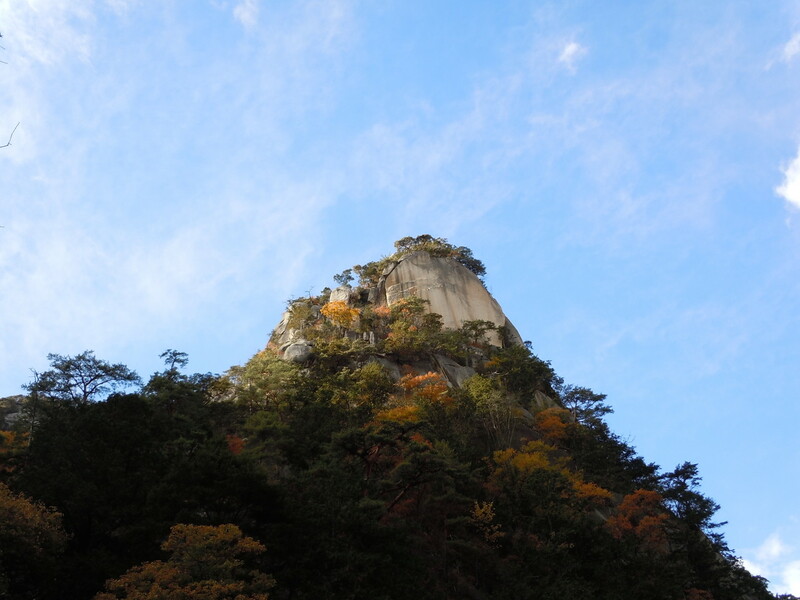 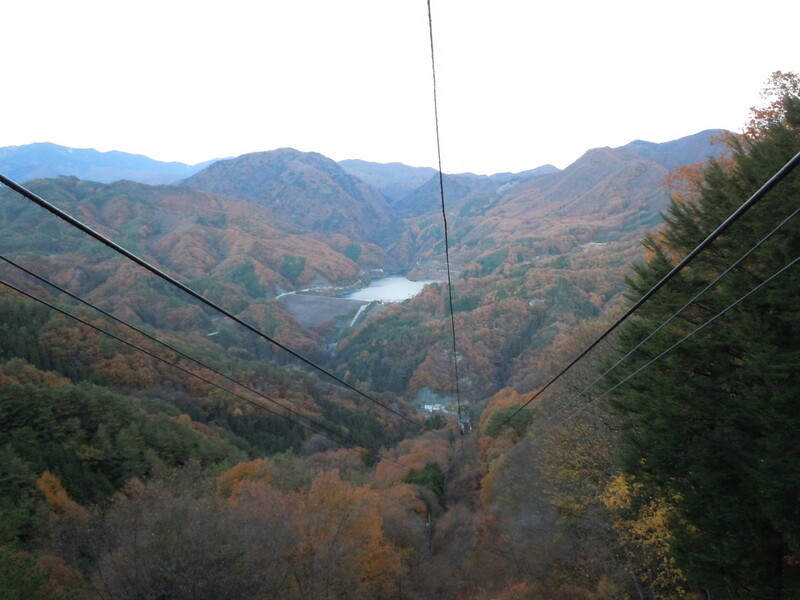 And if you go to the summit of the mountain by the ropeway, very beautiful Mt. 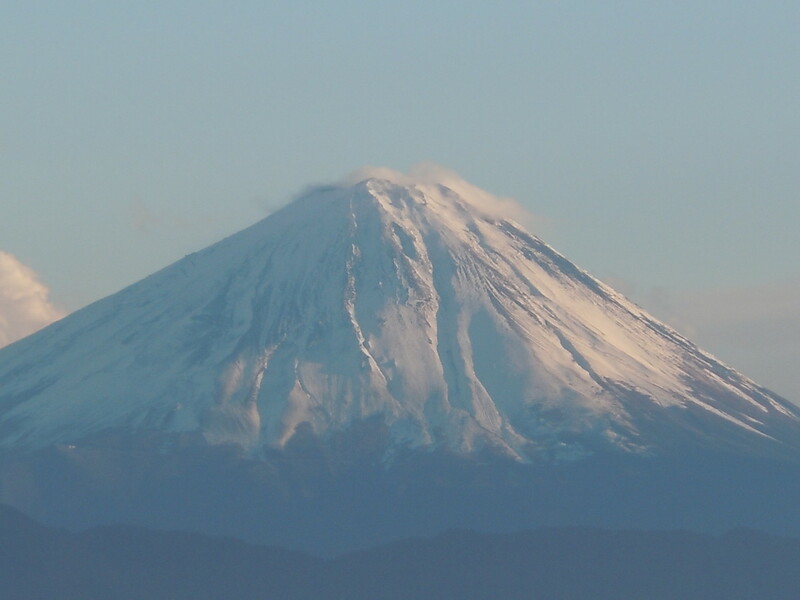 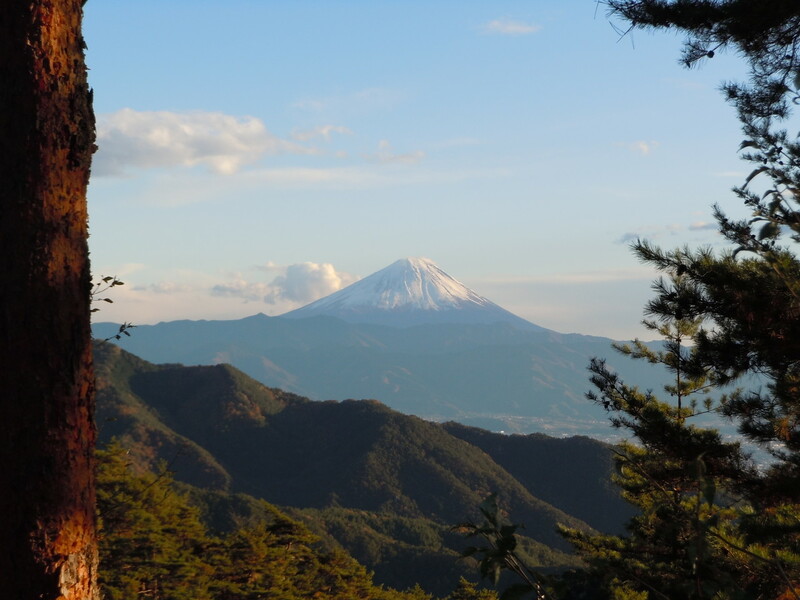 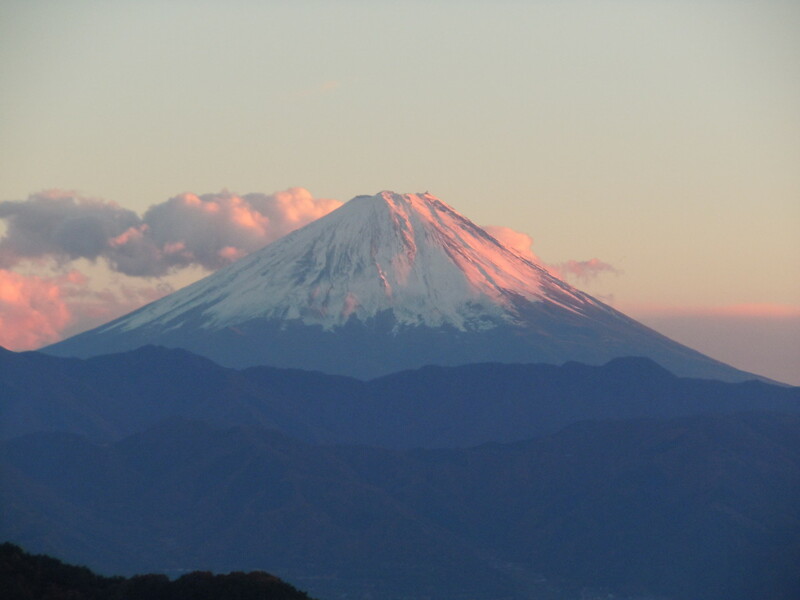 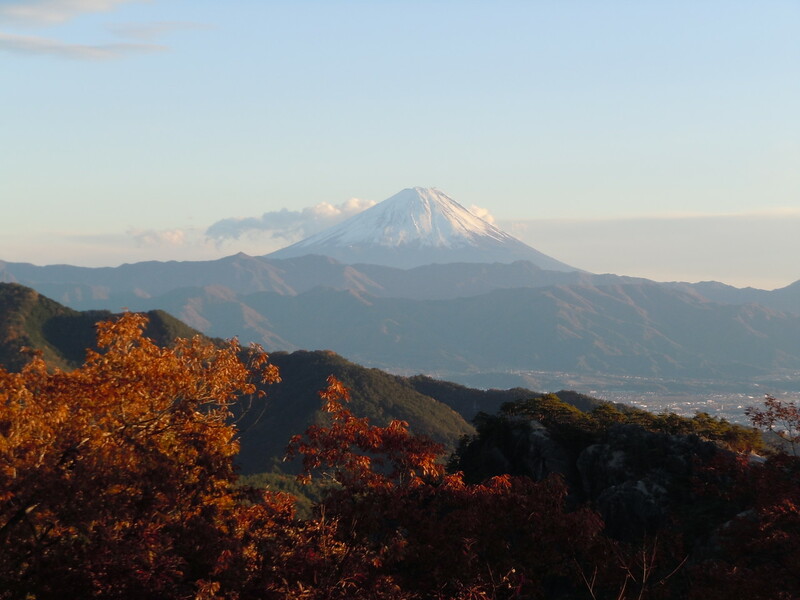 Fuji will appear in the face of you. 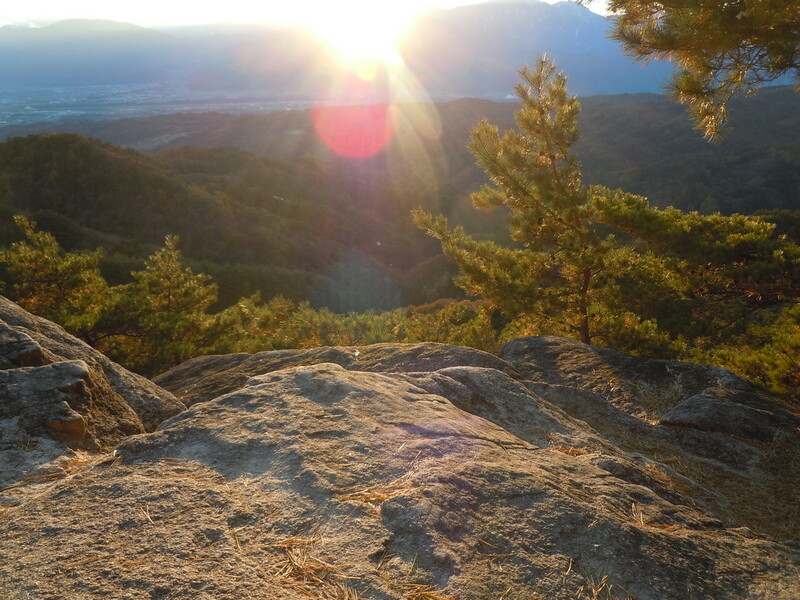 Therefore, you need to have sufficient time for you to be satisfied. 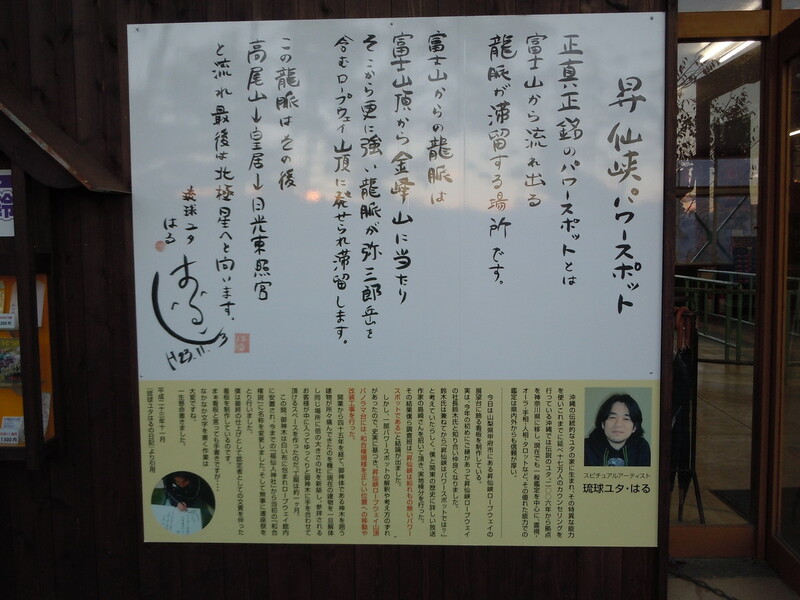 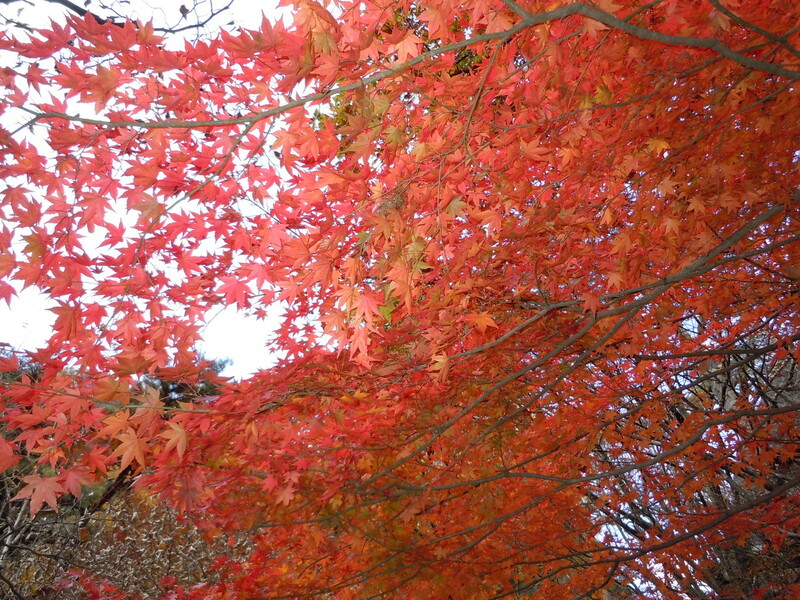 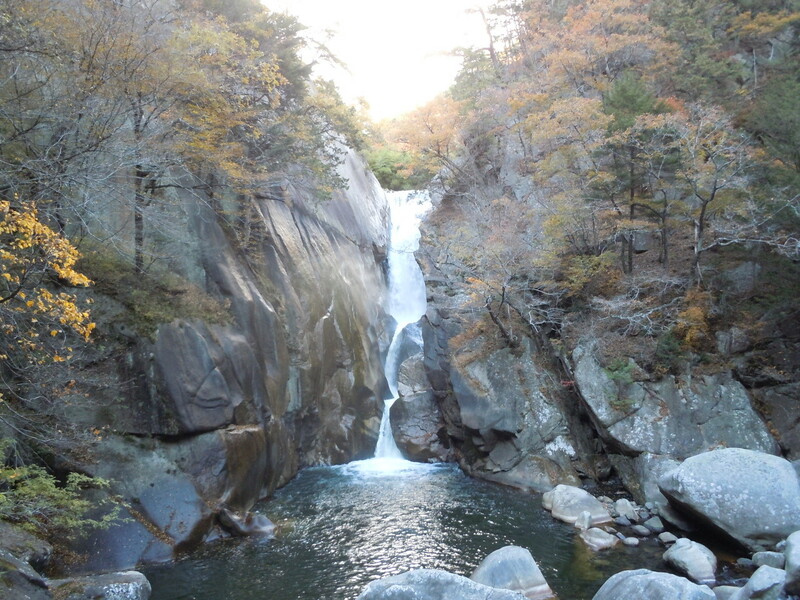 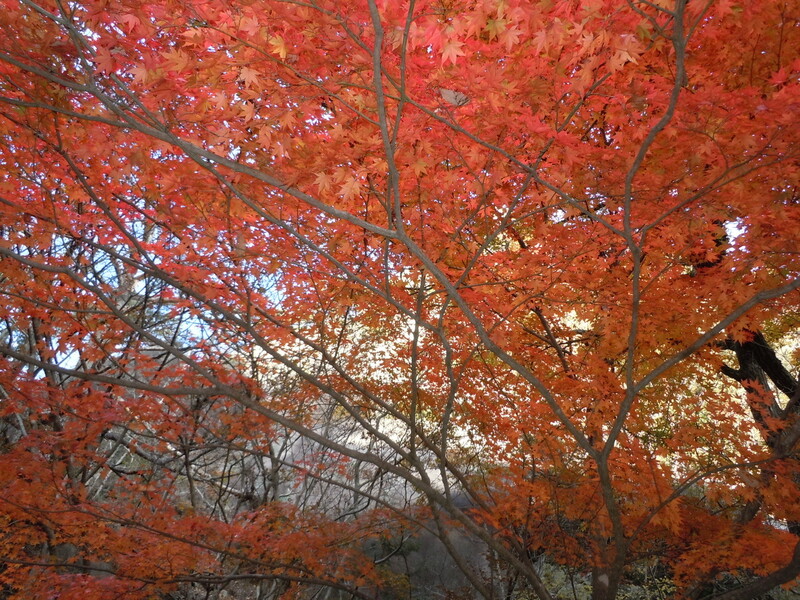 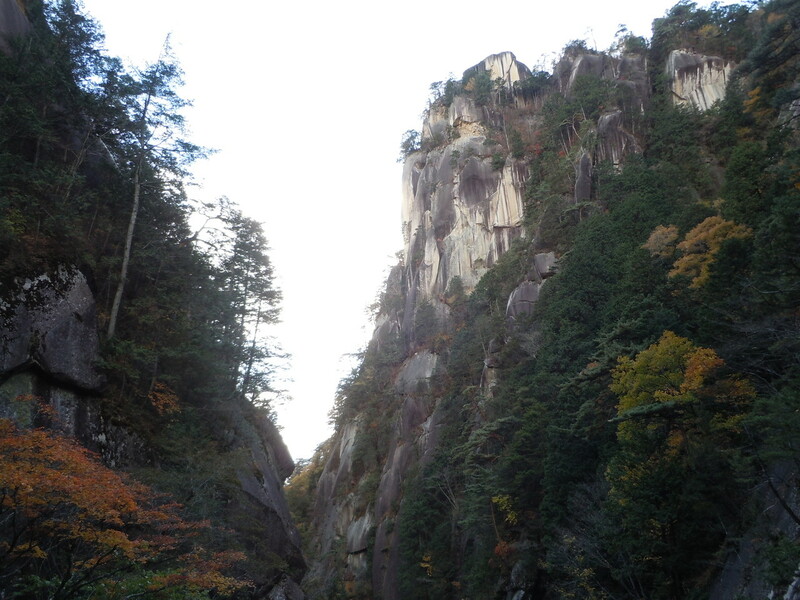 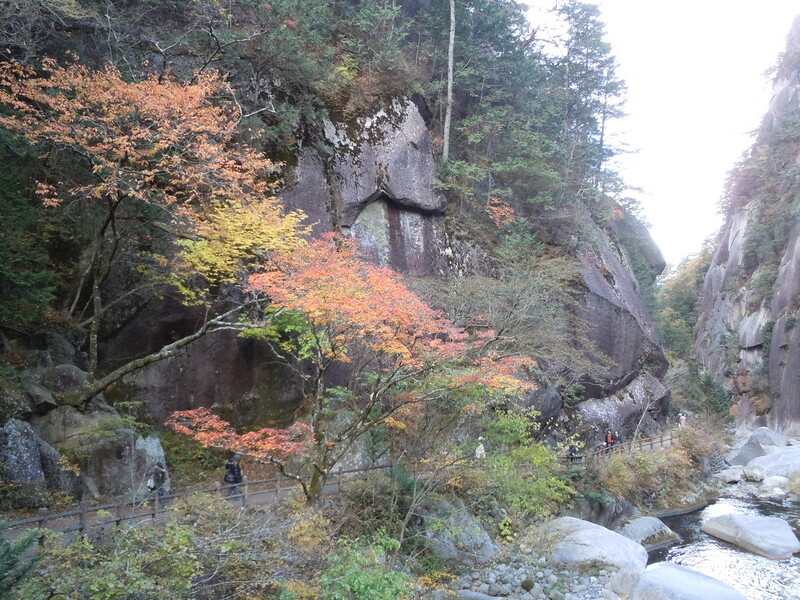 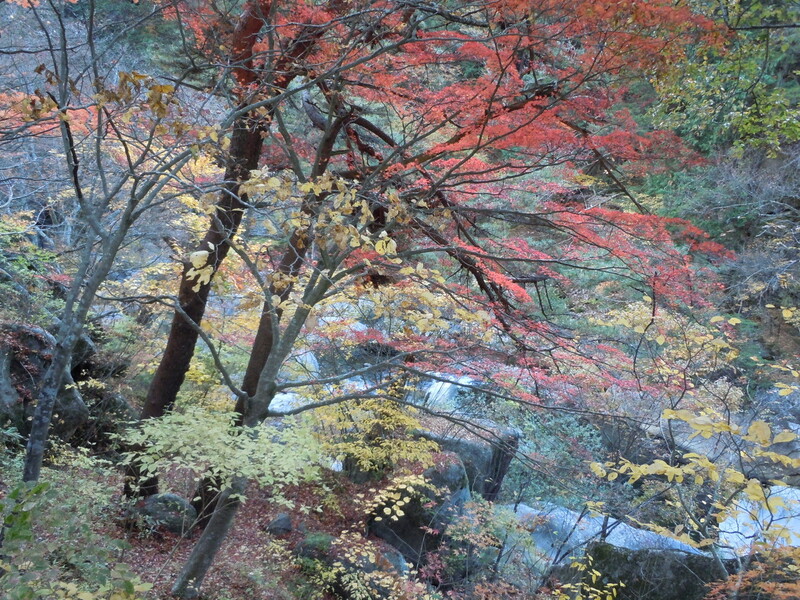 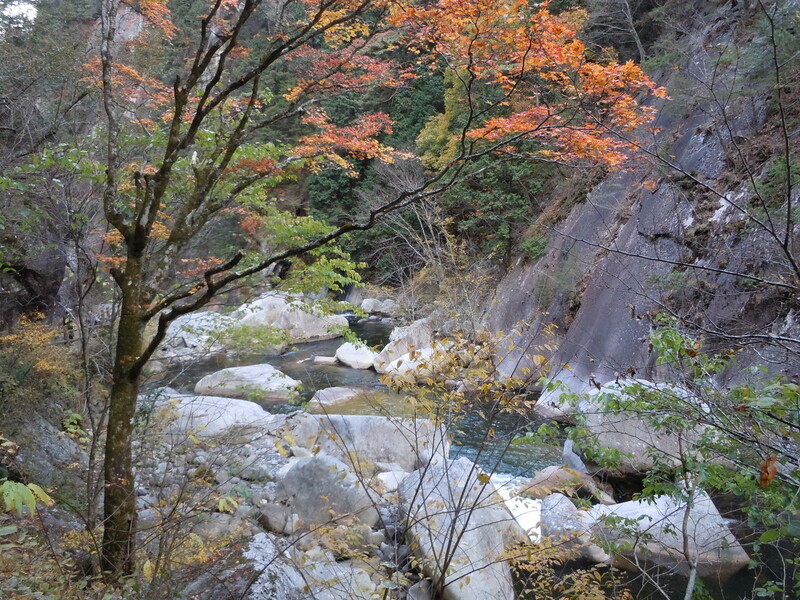 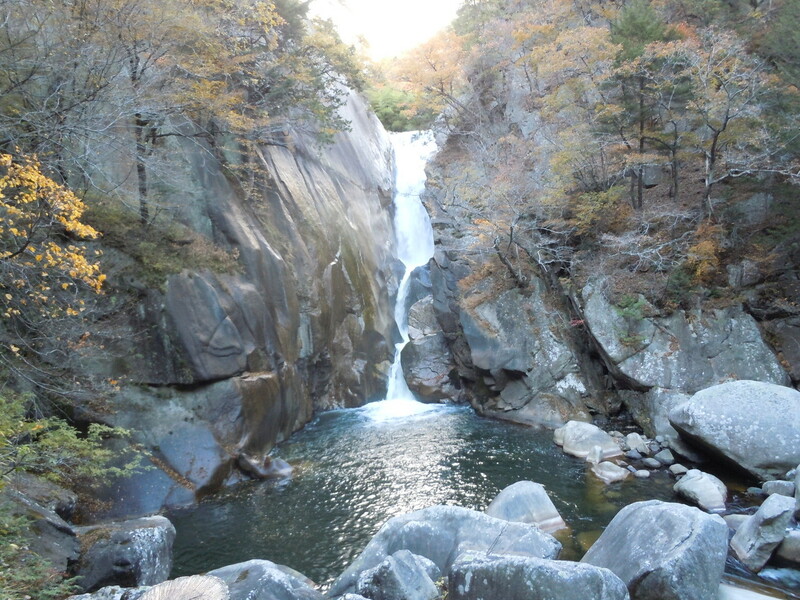 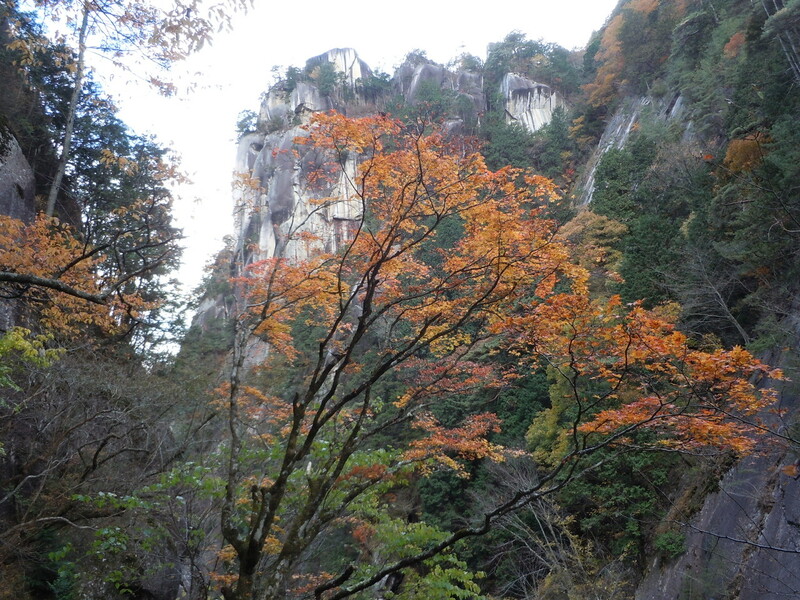 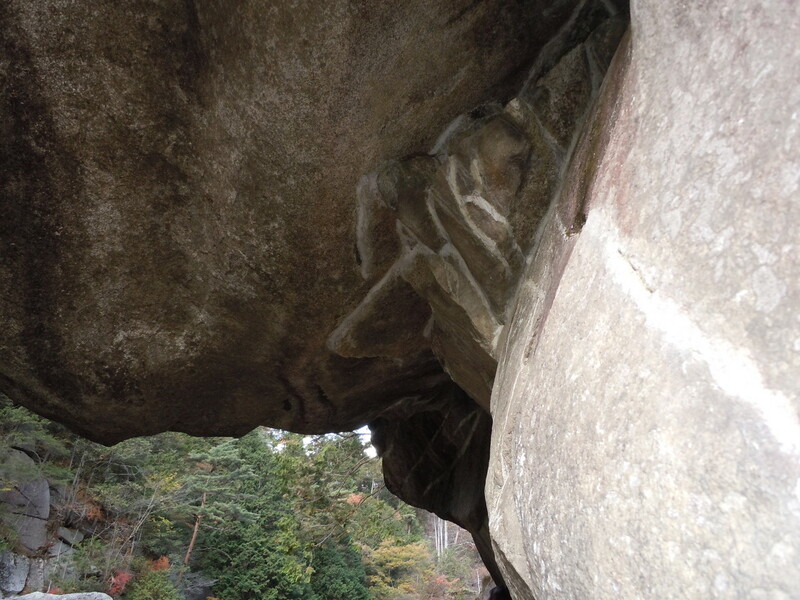 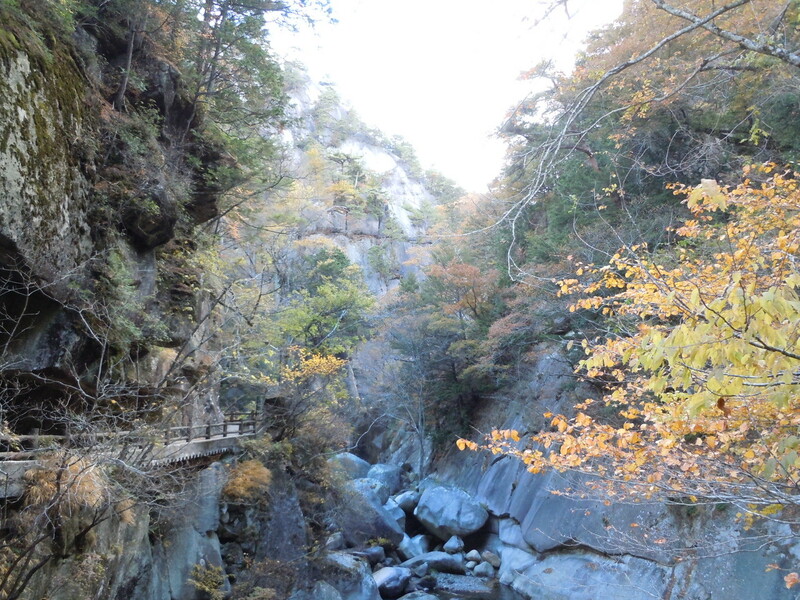 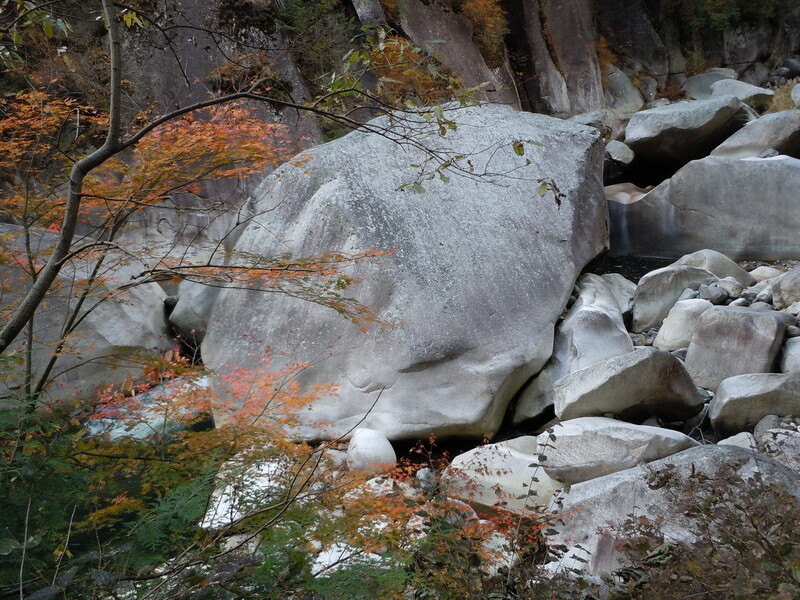 Then, you can enjoy the trip of Shosen-kyo thoroughly. 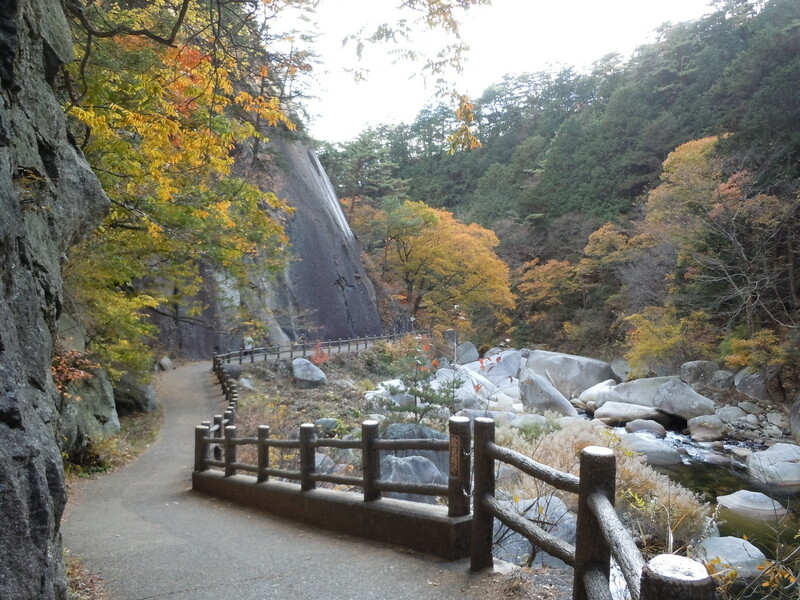 This trip has good sightseeing with a walk slowly over many hours.